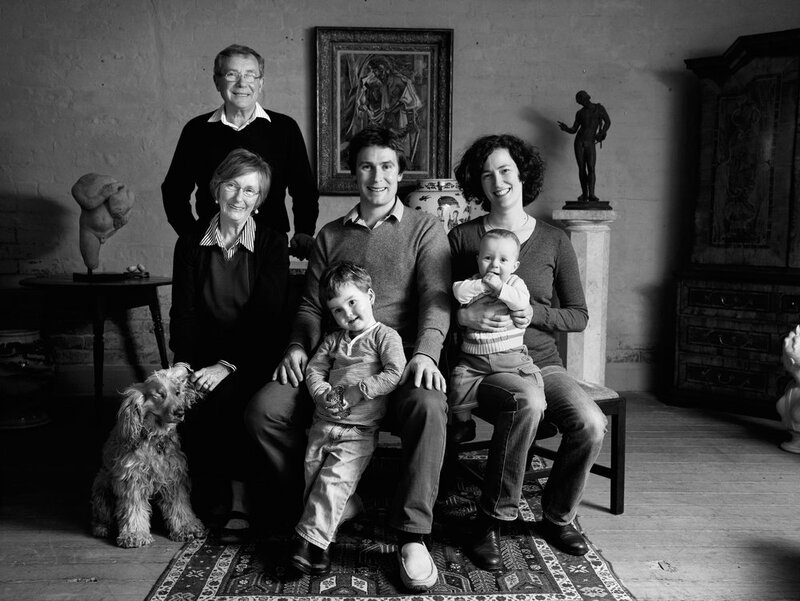 The Brans family are third generation dealers in antiques and fine art, and Brans is currently owned and run by John Brans and his wife Clare. Based in Perth, Western Australia, Brans is a leader in the Australian industry and aims to deal in the quality of product one might expect to find in a major international centre, despite being based in one of the world’s most isolated cities. 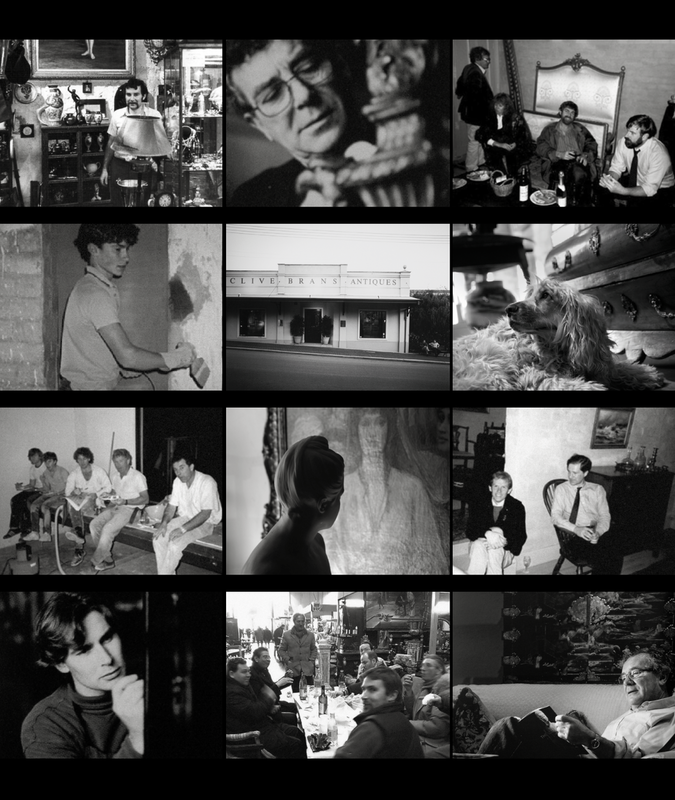 Brans Antiques & Art (originally Clive Brans Antiques) began in 1975 when founder Clive Brans opened the business with a stall in the Fremantle markets, with the support of his wife Barbara. His interest in antiques had developed earlier in life - his grandmother having had a small antique shop in London and father Jack, an Auctioneer, starting in 1946 at what became Christie’s South Kensington. The business soon grew out of the markets and into a small shop in Subiaco and not long after, a larger shop, also in Subiaco. The focus also moved from silver and small objects towards a stock of predominantly Georgian furniture. Following a successful period in the 1980’s, our current premises was purchased in 1989, and with a very rapid renovation, turned into the gallery much as it is today. In the 1990’s, the focus of the business also became more European and Clive, Barbara and John all started to travel to France as well as the UK to buy stock to supplement what was found locally. Over the last 20 years with John and Clive working together, we made a concerted effort to continue to improve the quality of our stock and extend our fields of interest. The last decade has seen a heightened love of, and interest for, all things early Italian, alongside our other areas of expertise. We continue to focus on helping clients develop interesting and authentic collections and bringing outstanding furniture and objects to the Australian market.